Authorities in Southeast Texas are trying to determine if the 4-year-old stepson of a sheriff’s sergeant shot himself in the head with his stepfather’s service weapon. The Harris County sheriff’s office says the child was airlifted to a hospital in critical condition after the shooting Tuesday. 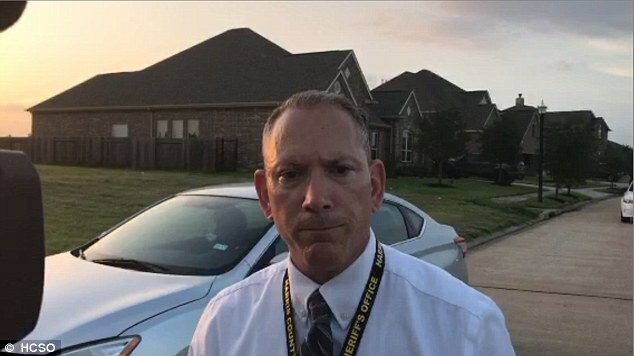 Spokesman Senior Deputy Thomas Gilliland says a person at the scene said the boy shot himself at a home near Hockley, about 35 miles (55 kilometers) northwest of Houston. One of his parents was in the home with another family member when the shooting took place. The sergeant works for the Harris County sheriff’s office, which is conducting internal and criminal investigations. Gilliland says the sergeant is on family leave. 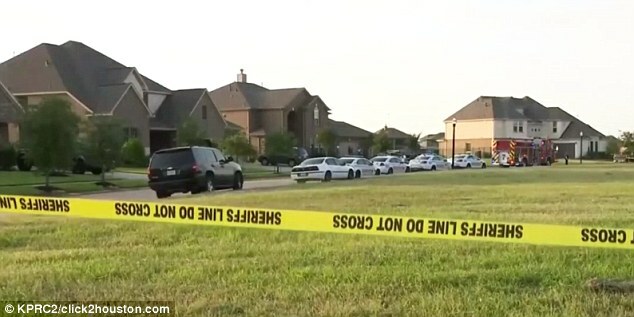 Police said Sunday that a Houston toddler fatally shot himself in the head. San Antonio police reported Wednesday that a toddler was wounded in the abdomen after a handgun accidentally discharged. 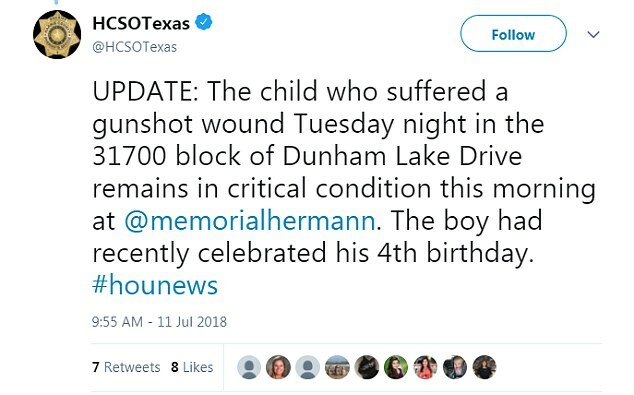 On Wednesday, Harris County sherriff’s office announced that the boy was in critical condition and that he had just celebrated a birthday recently.